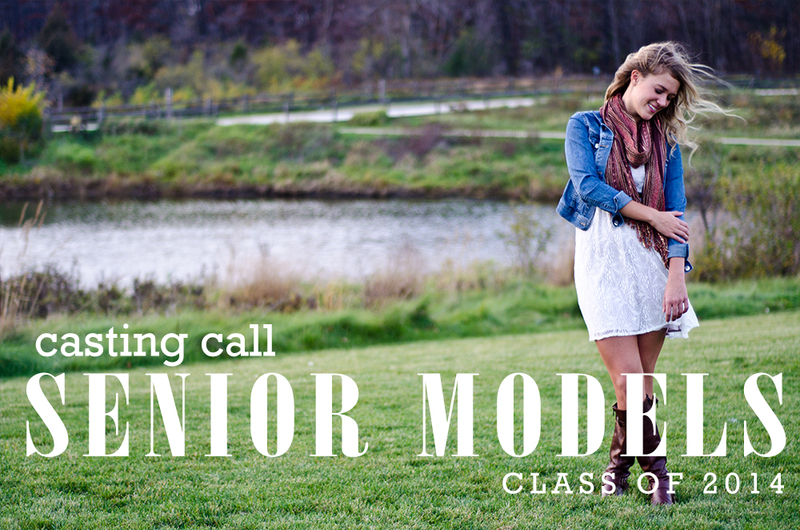 I am BEYOND excited to launch my Senior Model Program. 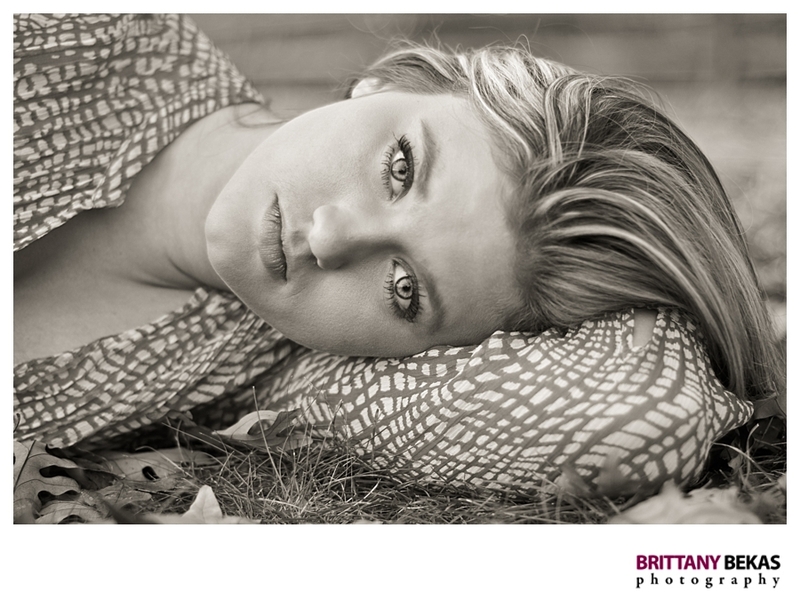 I love, love, love shooting seniors …. between their amazing wardrobes, fun personalities and energy, I knew wanted to shoot even more seniors in 2013. So this is where my 2014 seniors come in. I am casting for a handful of rockstar Chicago seniors to be my models to kick off the season. Applications are now being accepted and are due by January 31, 2013 at 11:59 pm. 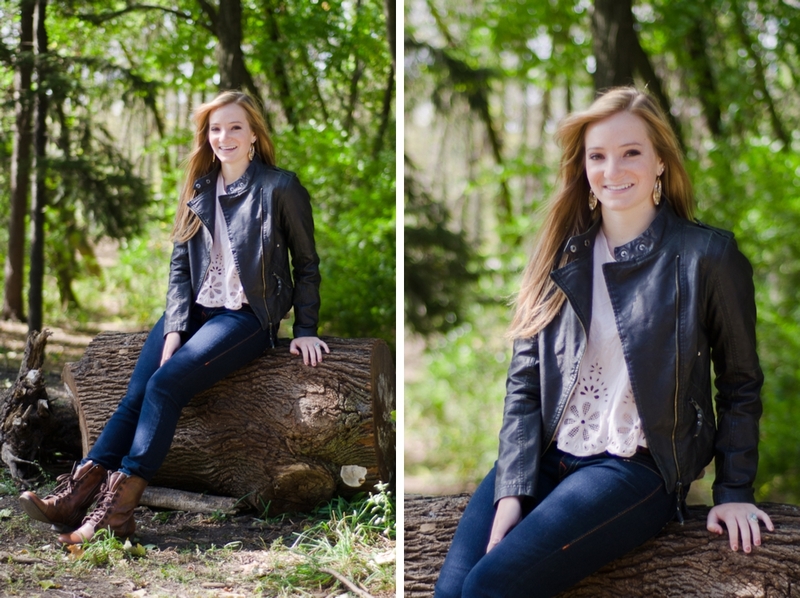 February 12th, 2013 at 11:59 p.m.
WHAT IS A SENIOR MODEL? A senior model is a trendsetter in his/her school. He/she is really fun, outgoing and and has a energetic personality that is contagious. You will earn digital negatives from your session and other rewards just for referring your friends. All you have to do is share your custom iPhone/Android app which has your photos from your photo shoot. You’ll be treated like a ROCKSTAR! You’ll be FAMOUS! 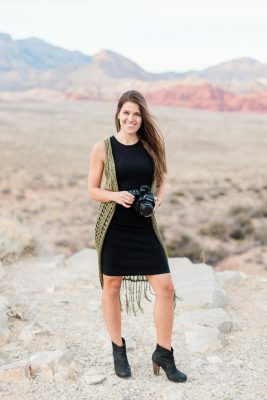 Your photos will be all over my site, blog, Facebook, and marketing materials. WHAT ARE THE RULES OF THE PROGRAM? You must be a 2014 senior graduate. Having your parent’s permission is a MUST! Make sure to discuss the program with your parents before you apply. They will need to sign a consent form if you are selected as one of the models. 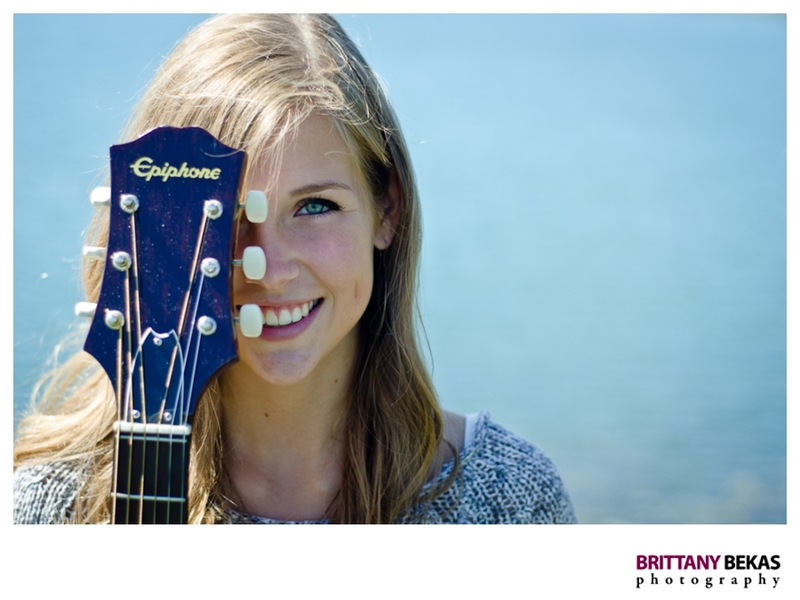 You must agree to keep your Facebook profile picture set to one of your Brittany Bekas Photography images through October 31st of your senior year. And most importantly, have a blast! This will probably be the easiest & coolest part time job you’ll ever have!? All you have to do is fill out our online application located here. I will be accepting model applications from December 19 through February 12. The chosen models will be notified by February 15th. Choosing my senior models will be difficult for me because I would love to choose everyone. :( But if you are not chosen as one of my models do not worry, I will have a special bonus for you as a thank you for taking the time to apply. And please do not take it personally if you are not chosen, I know that you are pretty cool. Thank you so much for showing interest in my model program, and if you have questions shoot me a note at brittany@brittanybekas.com.